A new study, the Deloitte Millennial Survey, revealed that millennials place a significant amount of importance on their values and ethics in the workplace, so much so that 44 percent of respondents in the survey said they have turned down a job offer because the values of the company did not match their own. Another 49 percent of respondents in the survey said they have rejected projects at work that clashed with their values, and 56 percent said they have sworn to themselves they will never work for certain companies because of the values of the organization. Additional statistics from the survey: 40 percent of respondents who plan on remaining with their current employer say the employer has a “sense of purpose” beyond just financial success. Approximately 87 percent of respondents say the company’s success should not just be measured by financial performance. 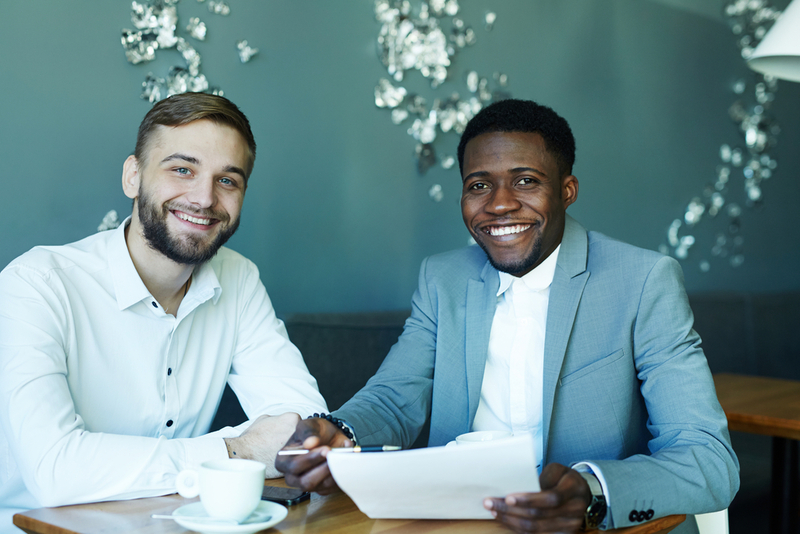 Seven in 10 say their personal values are shared by their employer, which is good news, but approximately 63 percent say millennials say their leadership skills are not being full developed by their employer. The survey included responses from 7,700 millennials (defined roughly as people born between 1982 and 2000) across 29 countries. So what does all of this information mean? First, it is clear that millennials are far more value conscious than any generation that has come before them when it comes to the kind of work they will do. They are not willing to compromise their values just to get a job, and they want to be a part of something that they sense has a larger purpose and can create a positive impact on the world. Second, it is therefore also clear that employers must ensure they are creating a workplace culture that revolves around more than financial success. They must have a vision that everyone on the staff can get behind and contribute to, and they must give their employees opportunities to shine. What are your biggest takeaways from this survey? What sort of values does your company espouse?